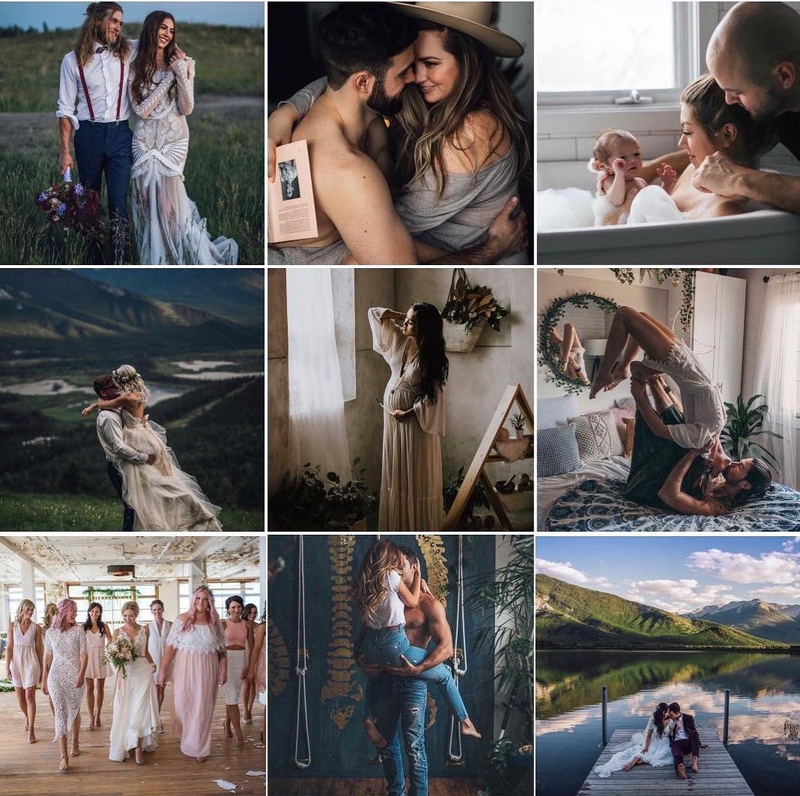 Caitlyn is a super talented hair dresser that we’ve worked with as an additional artist on our team for larger weddings for 4 years and we are thrilled to have her on our team officially! 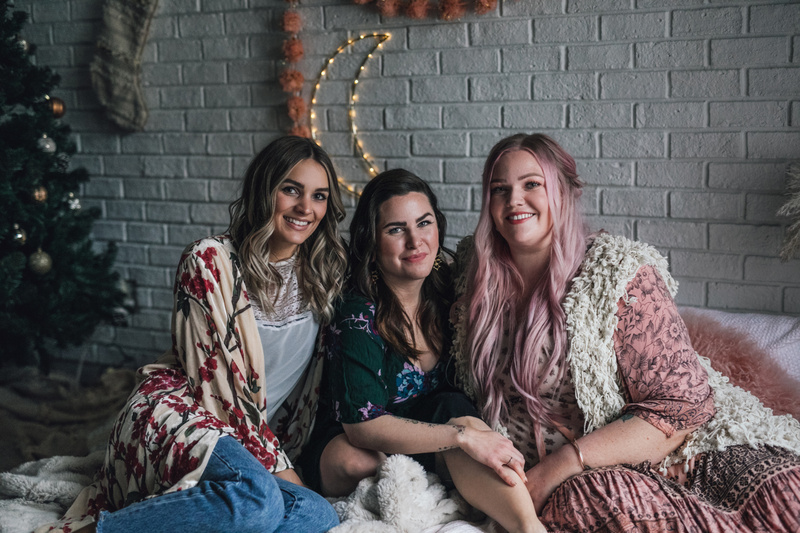 She started her career apprenticing at Celebrity Hair Salon in Edmonton for 3 years and then transitioned to owning her own in-home salon for the past 7.5 years. 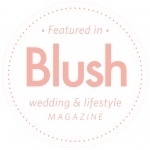 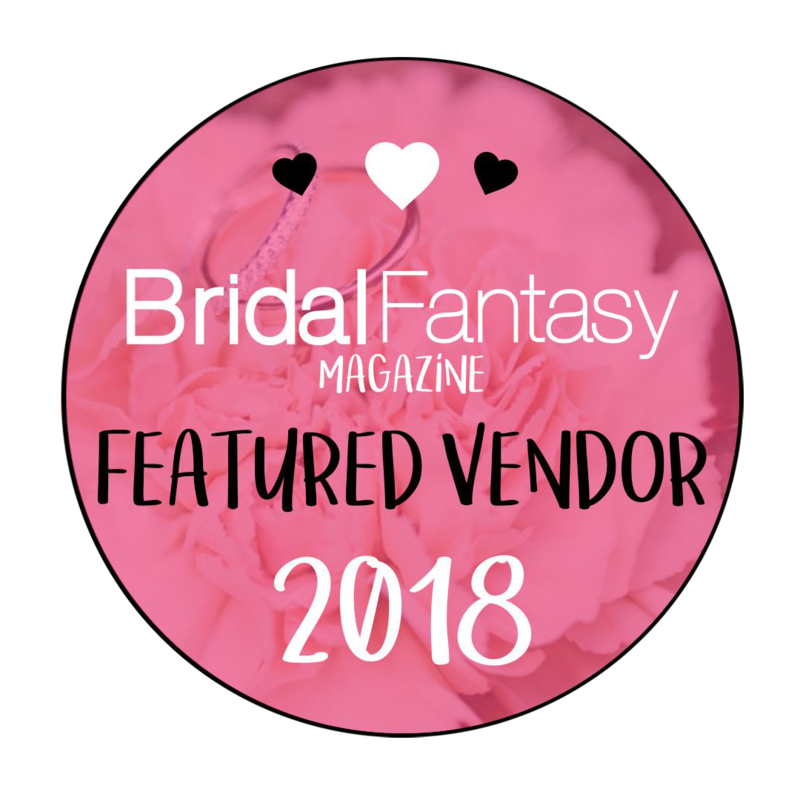 She has been published twice in Blush Magazine for her work with us on past weddings. 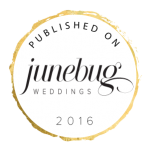 Her vast hair knowledge and love for everything romantic makes her the perfect person to transform your hair for your big day or event!